Welcome to the credentialing page. Thank you for your interest in ministerial credentialing with the EFCA. A ministerial credential represents the collective affirmation of the EFCA that a pastor or ministry leader is a person of spiritual and personal integrity, Biblical-theological understanding, and ministerial competence. It is a modern-day expression of the Biblical pattern of commending leaders to Christ’s church (Rom. 16:1-2; 2 Cor. 8:18-24; Phil. 2:19-22; 3 John 12). It is good for the pastor/leader! It provides a well-defined but manageable pathway for further personal development in Biblical-theological understanding and ministry application. It’s an opportunity for personal nourishment, refreshment, and invigoration. It is good for the church! The church will be enriched by the spillover from a pastor or ministry leader who is being nourished and stimulated in this way. It is a way of modeling for others the kind of commitment and “joining” that leaders want their congregations to do. It is a way of affirming partnership and accountability with the EFCA and of being encouraged by the affirmation of the EFCA. It is the best way to satisfy legal requirements for performing marriages in Minnesota and being recognized by the IRS as eligible for ministerial tax treatment. EFCA ministerial credentialing begins with licensing and can be continued with the optional step of the Certificate of Christian Ministry or the Certificate of Ordination. Present engagement in a qualifying ministry is necessary to be eligible for a credential. The three main tasks in preparing for licensing are the reading of five books, the completion of a variety of application paperwork, and the writing of a doctrinal paper. Further information on credentialing can be found at the EFCA website.  Contact Dave Linde on the North central district staff to discuss questions you may have and to create a plan for pursuing your credential.